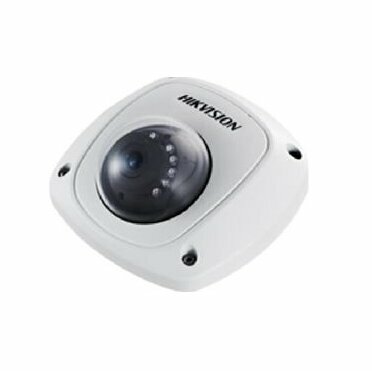 Hikvision is one of the largest suppliers of the products and solutions to fulfil the requirements of the surveillance industry. 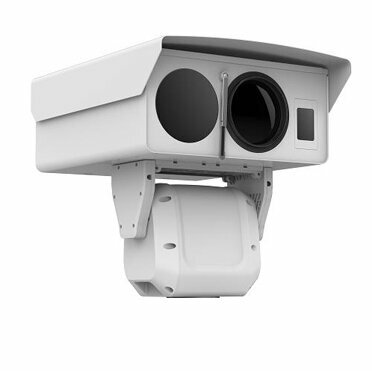 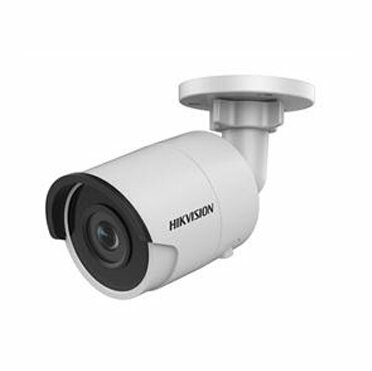 Since its establishment in 2001, Hikvision has been engaged in designing and manufacturing top-notch CCTV camera and surveillance systems available at affordable price. 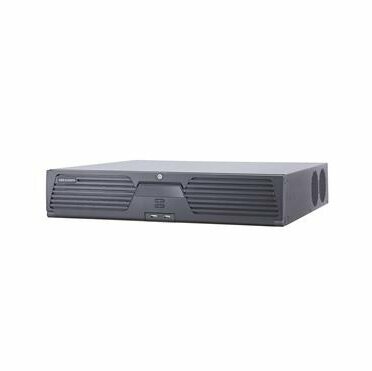 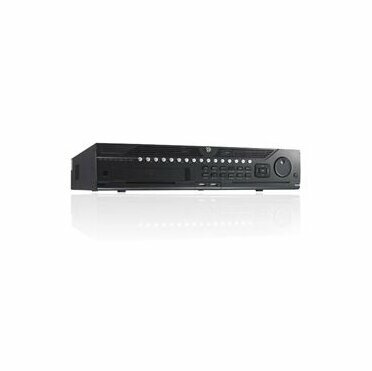 It has gained an immense popularity in the respective domain by sustaining a consistent delivery of a wide array of the products ranging from cameras and DVRs to video management software. 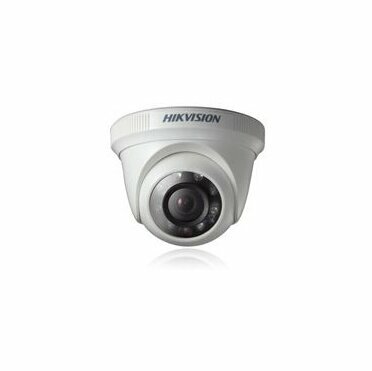 Its products are best known for their durability and robust performance. 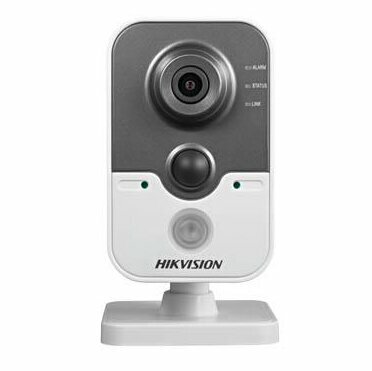 We offer a wide range of the Hikvision security products as we are an authorized partner of Hikvision.